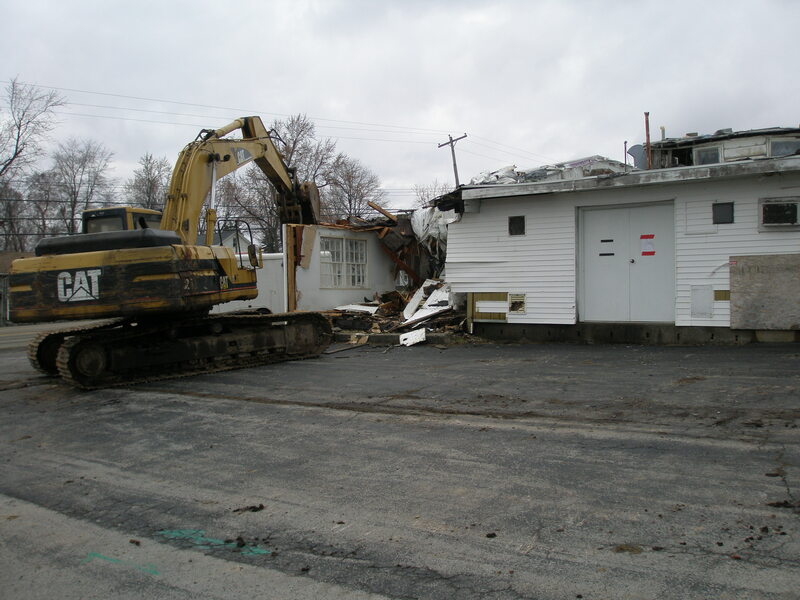 Demolition of this building on the corner of Broadway and Alaura Drive in the Town of Alden was ordered by the Town Board. 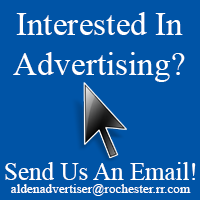 It was completed on Saturday, April 11th by United Demolition. 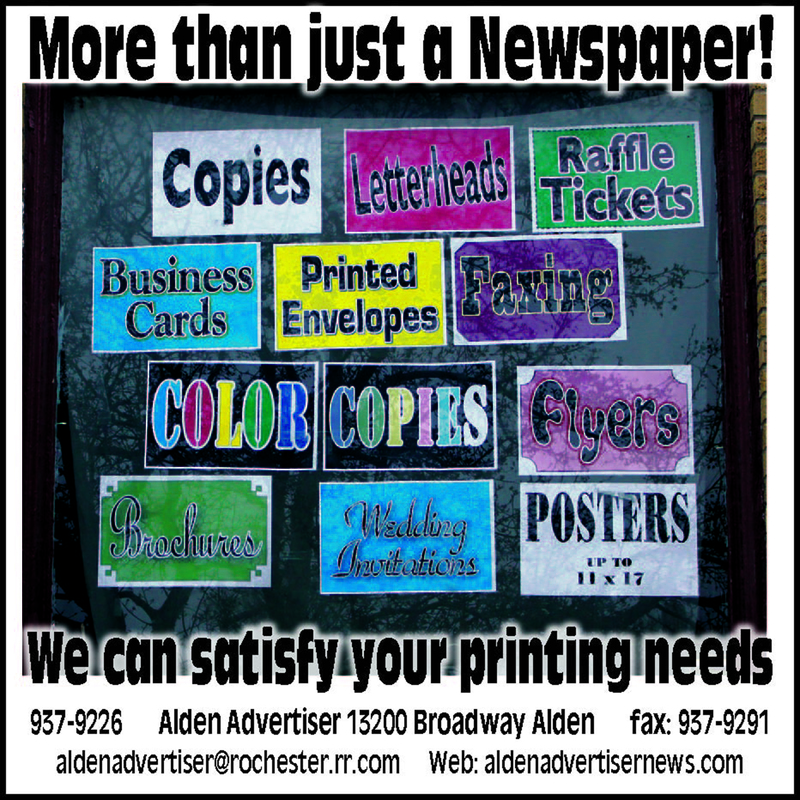 More photos in the April 16th issue of the Alden Advertiser.